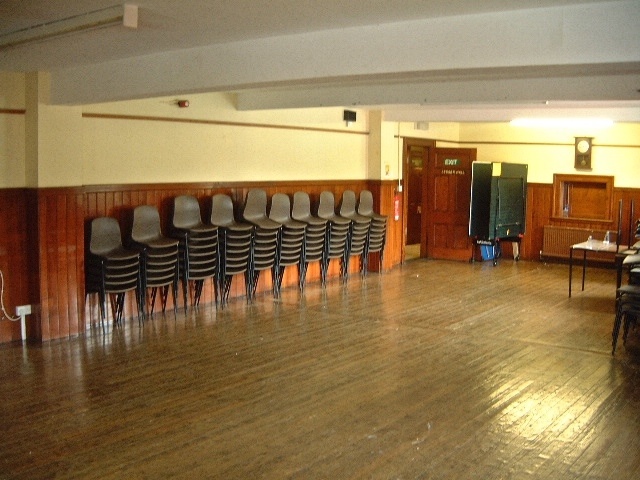 The McLaren Hall is the second biggest Hall in Perthshire, and is the centrepiece of many of the social events held in this picturesque part of Breadalbane. 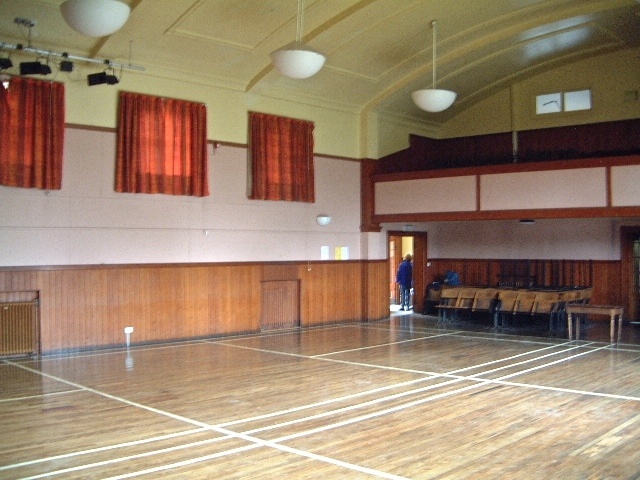 It was built in 1934 as part of a bequest from Mr Archibald McLaren, to the people of Killin and District. Mr McLaren farmed at Dall farm Ardeonaig. Eight Trustees manage the Trust Deed along with a committee of management who deal with the day to day running of the hall. 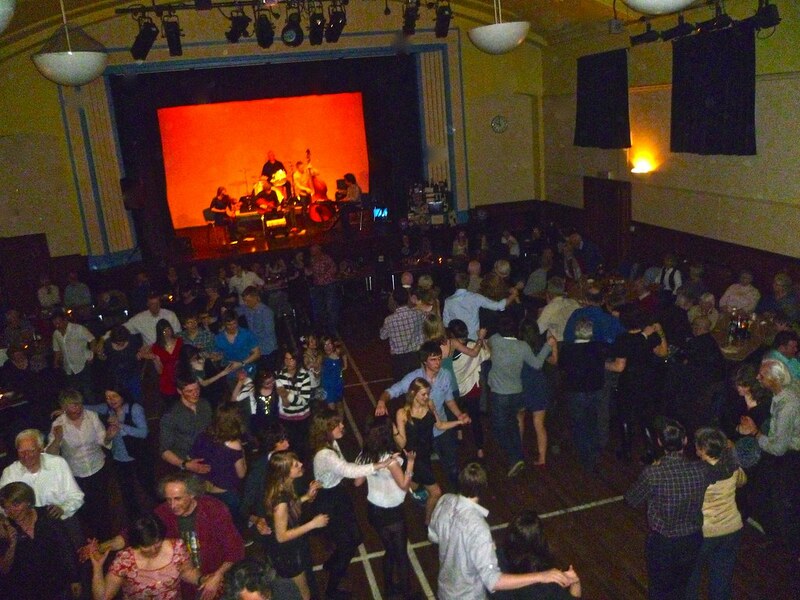 Such events as a pantomime to a variety nights and ceilidhs are held annually with many a weary soul retiring home in the wee small hours. 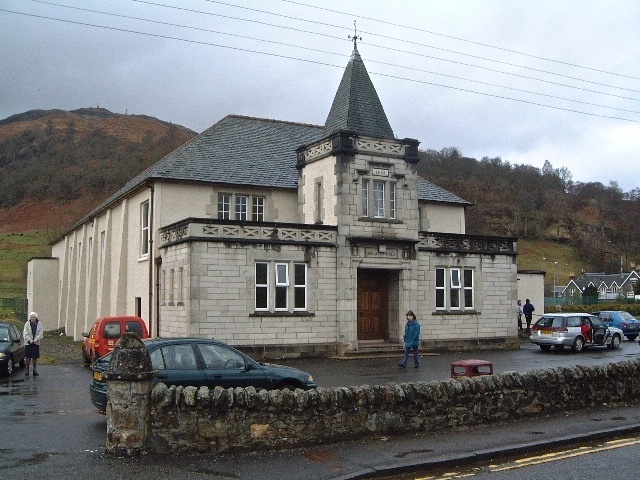 The success of this wonderful building lies in the community spirit found in Killin. 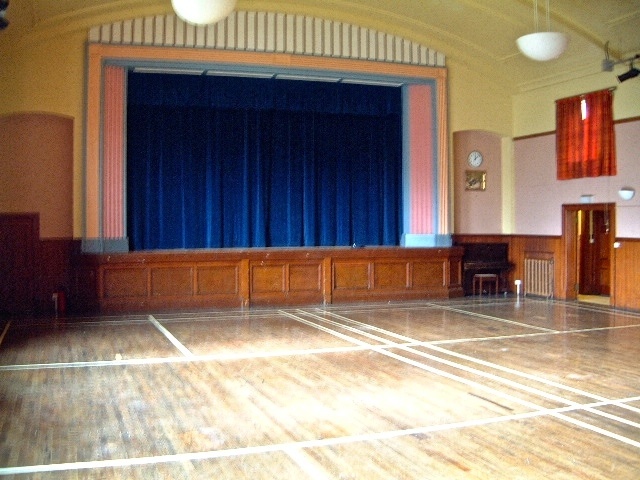 All clubs and organisations lend a hand when called upon and support the hall in many different ways. This enables the charges for hire to be kept as low as possible, which to date results in a packed booking calendar.